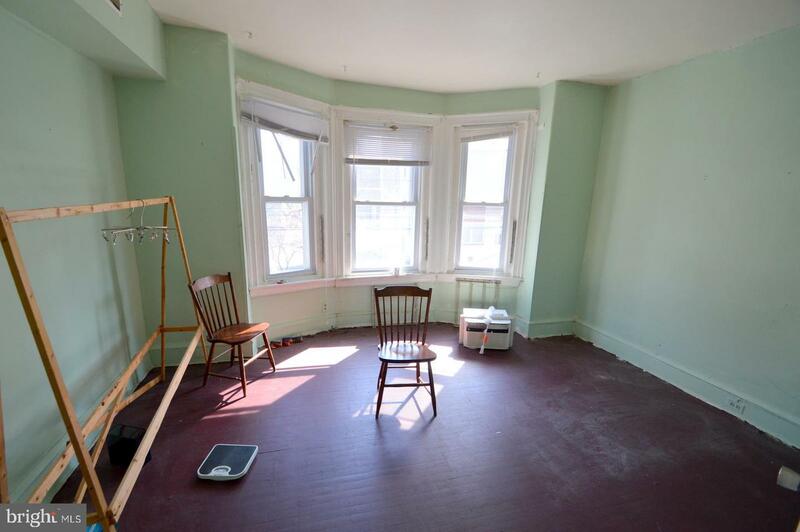 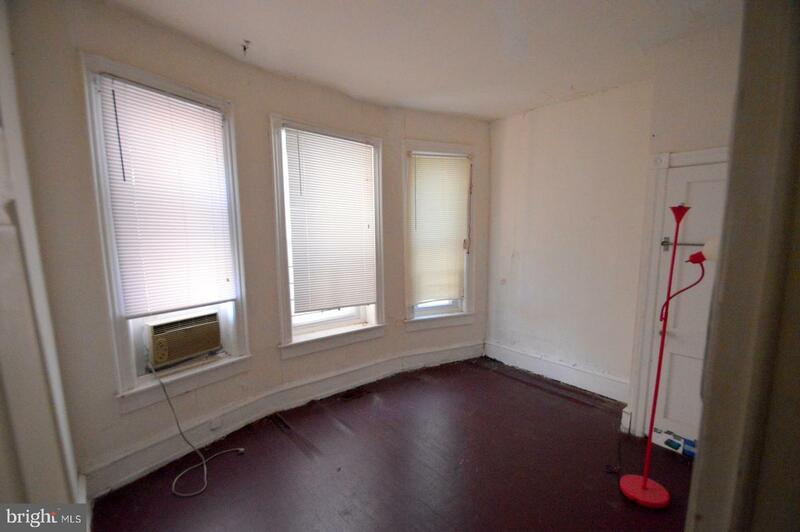 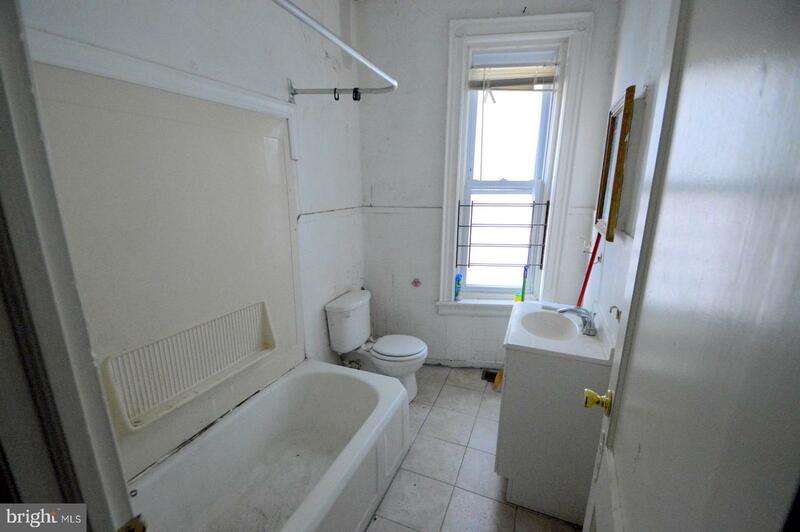 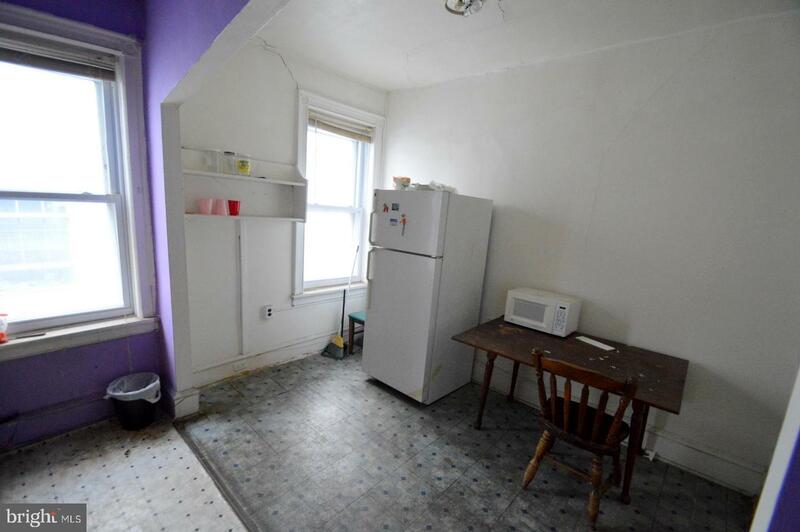 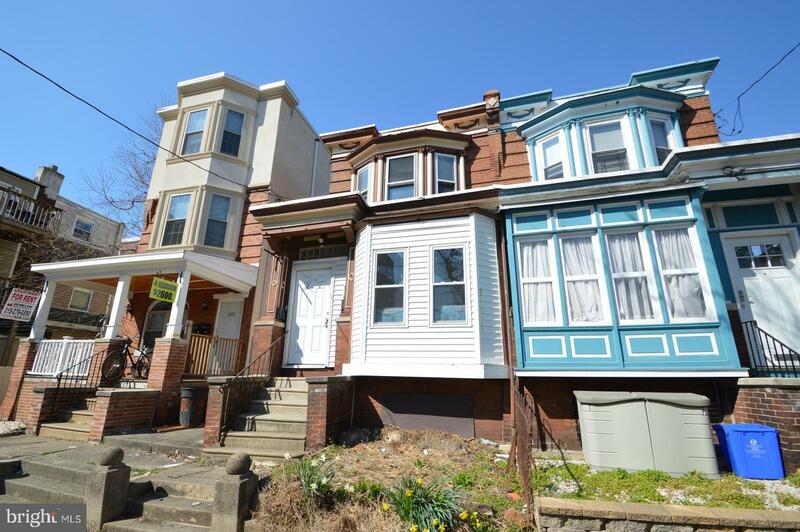 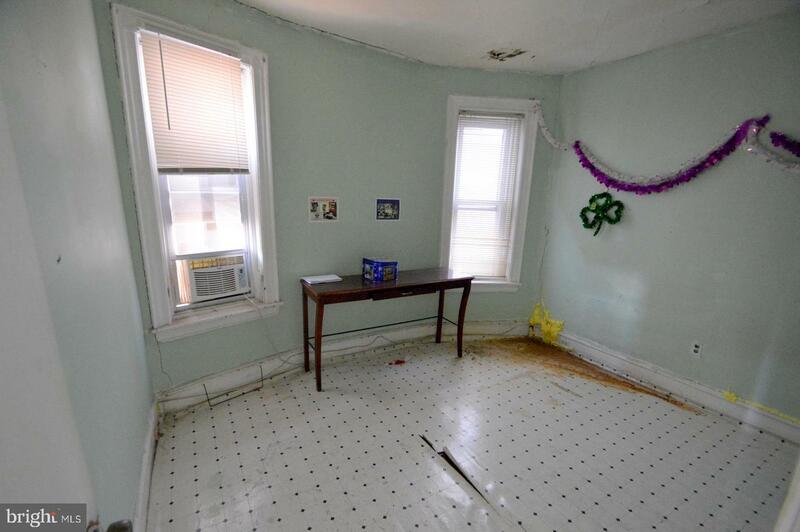 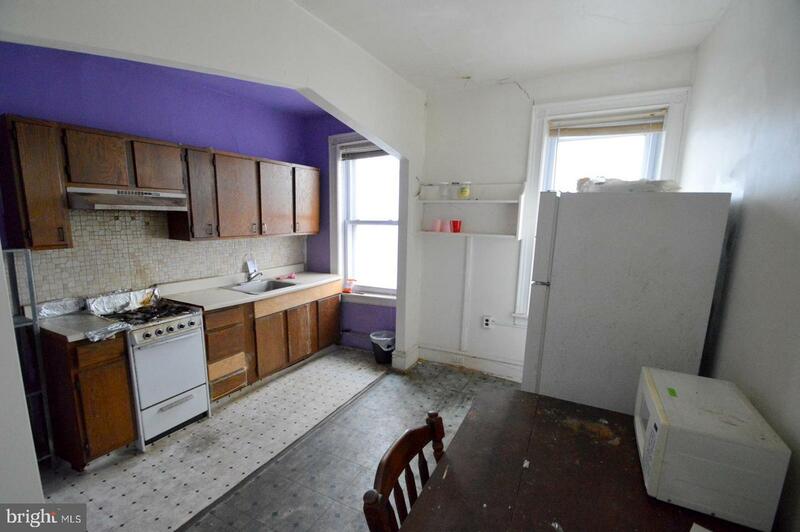 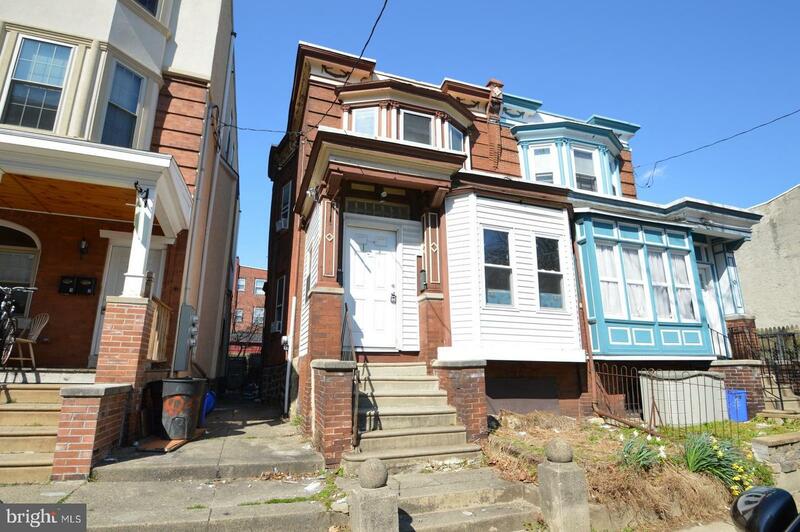 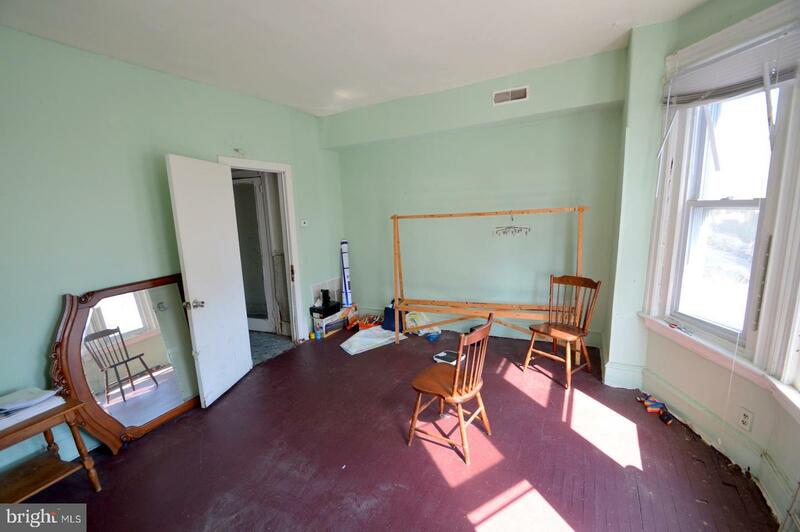 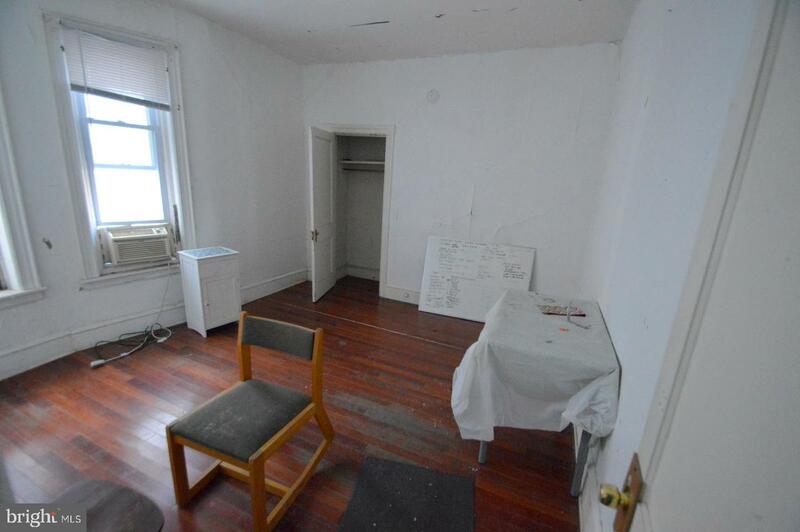 Take advantage of this great investment opportunity right in the middle of University City, conveniently situated between and Penn and Drexel. 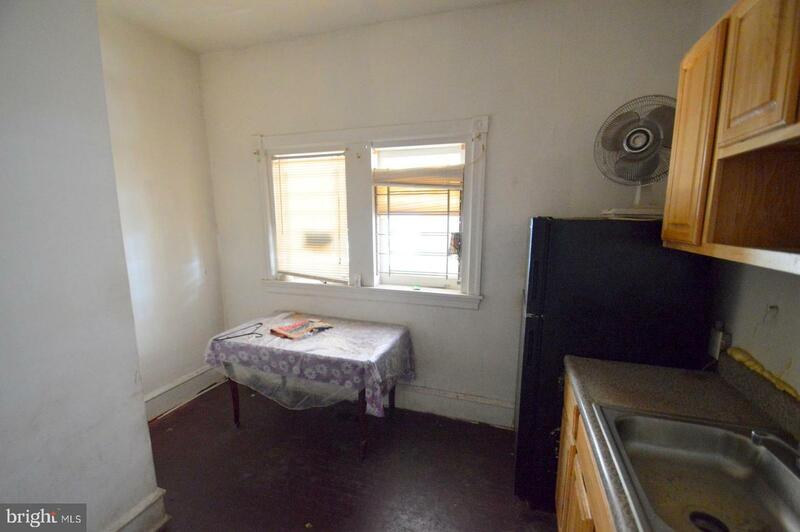 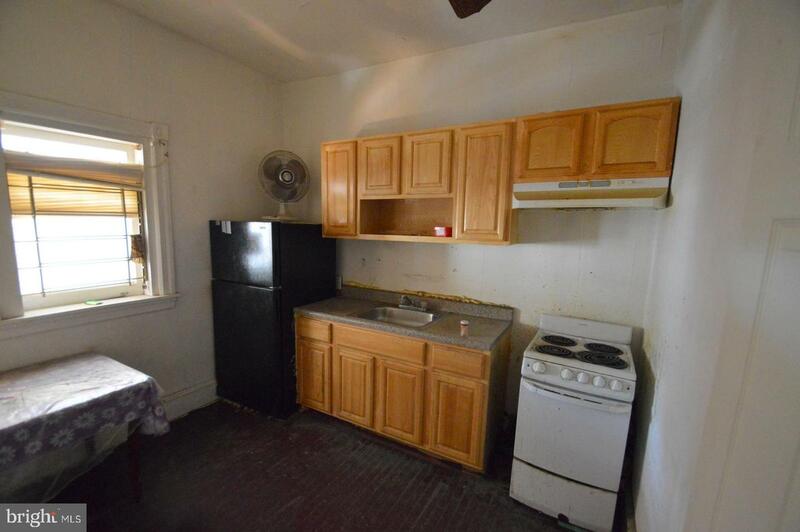 This triplex has a 3 bedroom unit, a 2 bedroom unit, and an efficiency. 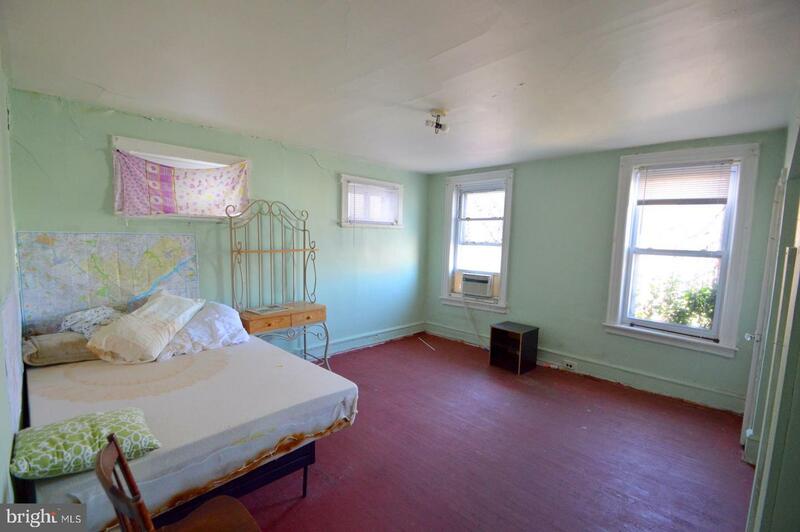 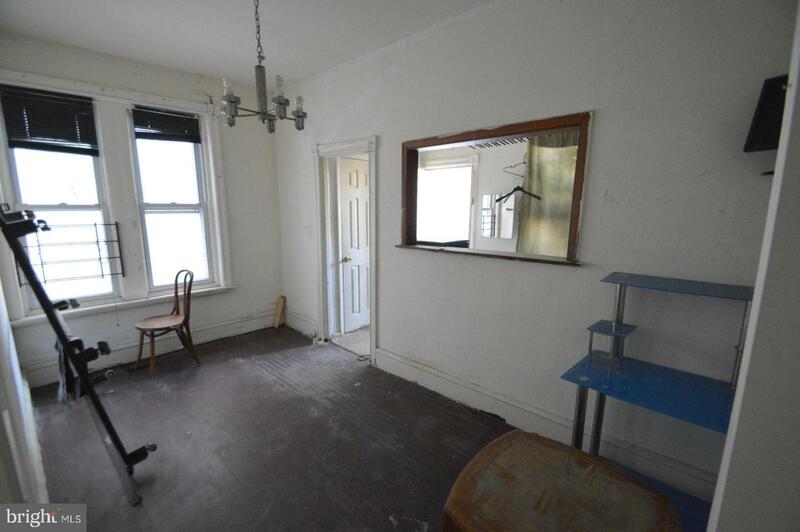 The bedrooms are spacious with plenty of natural light. 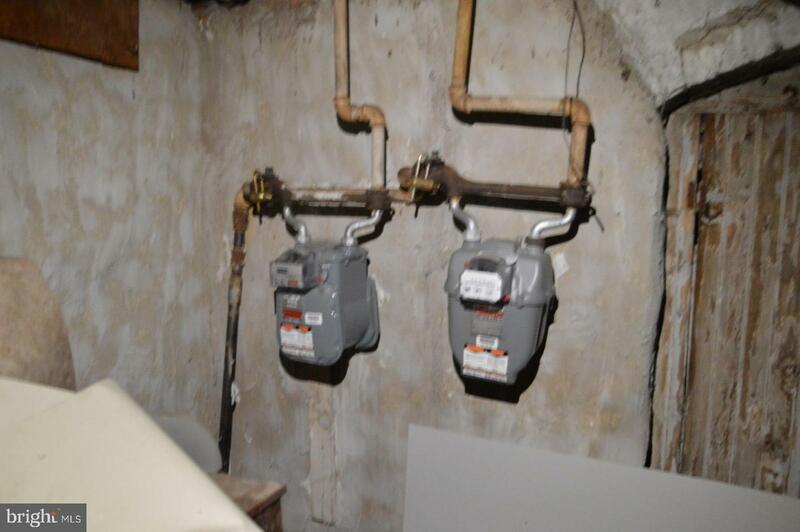 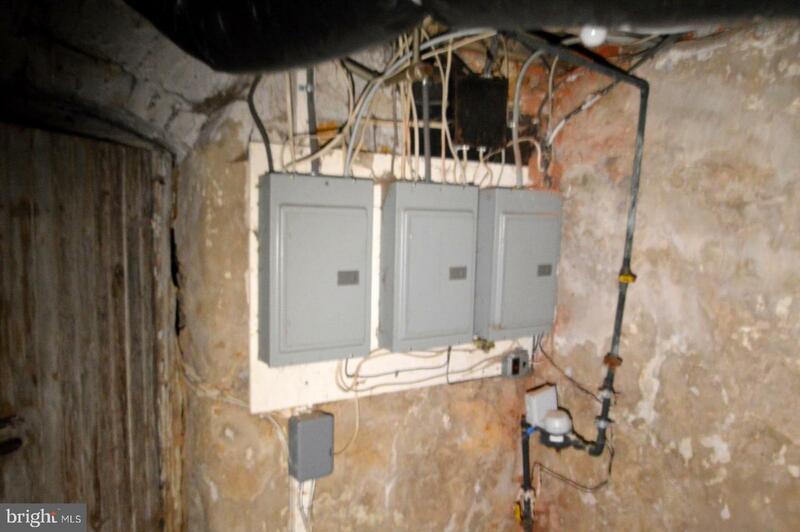 Utilities are separated. 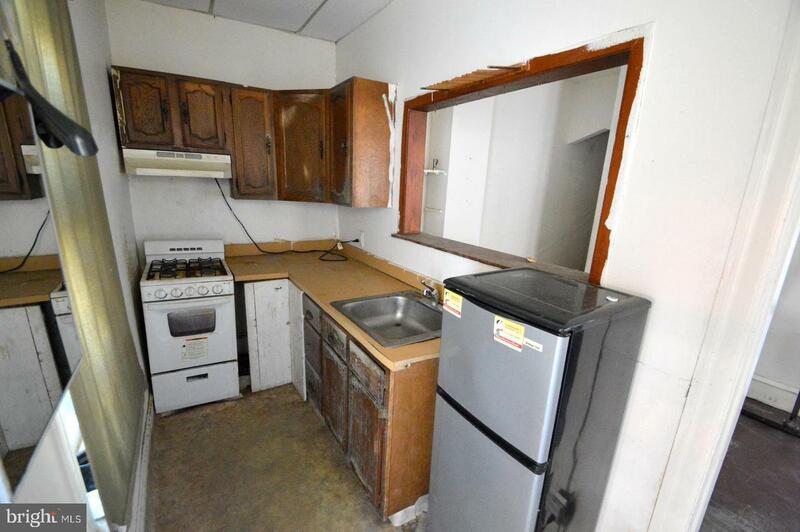 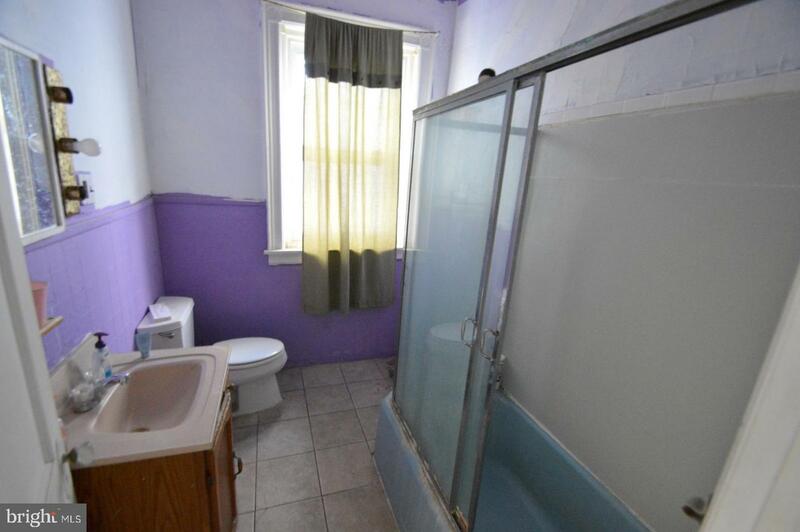 Schedule your appointment today and see this property's potential.